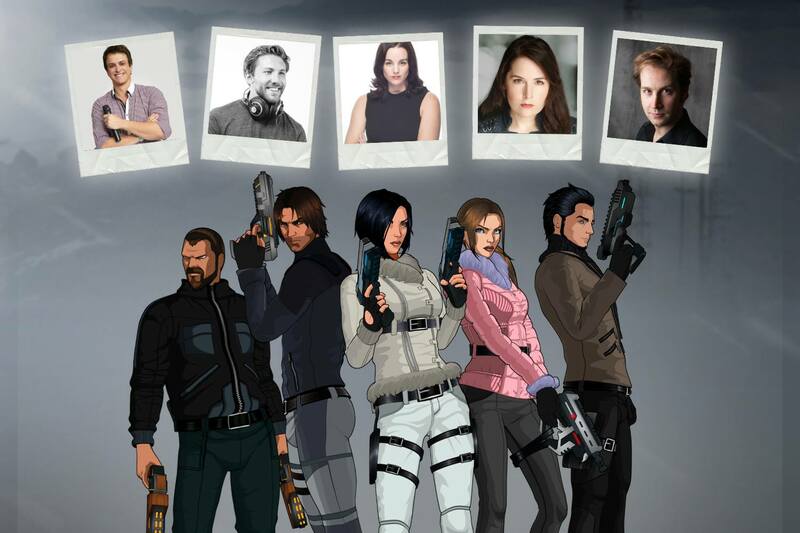 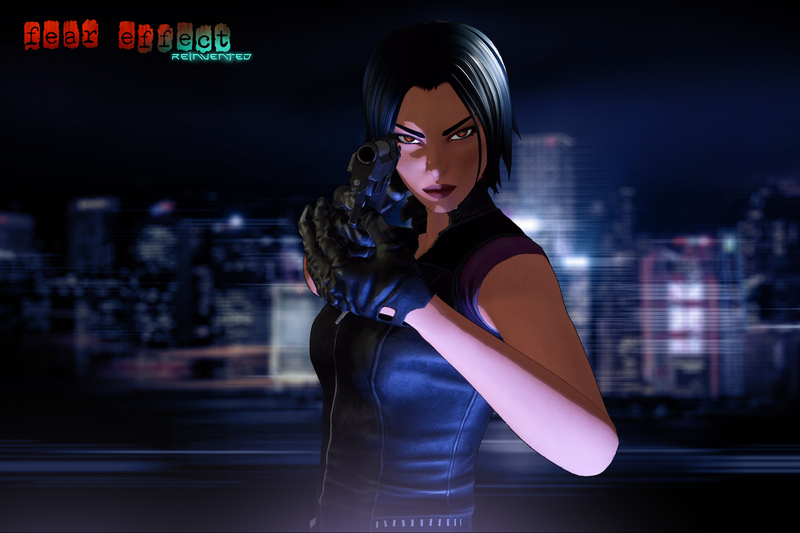 Square Enix Collective® and Sushee are excited to announce that their Fear Effect sequel – Fear Effect® Sedna – has launched on PlayStation®4 computer entertainment system, Xbox One, Nintendo Switch™ and PC almost twenty years after the original game first rolled out to much acclaim on PlayStation. 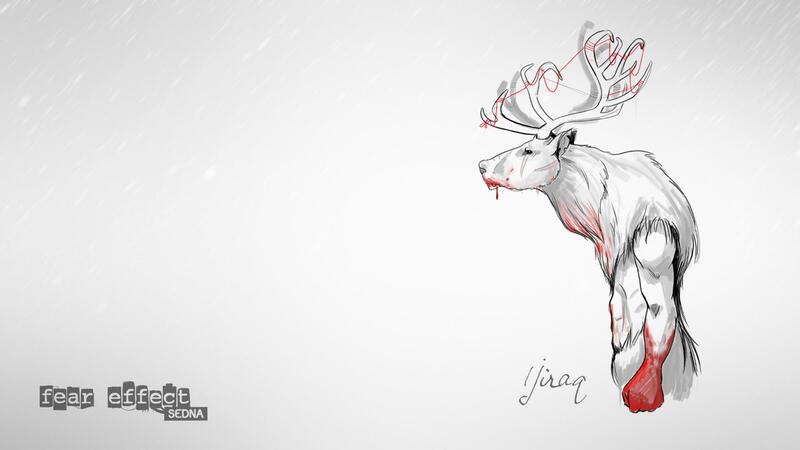 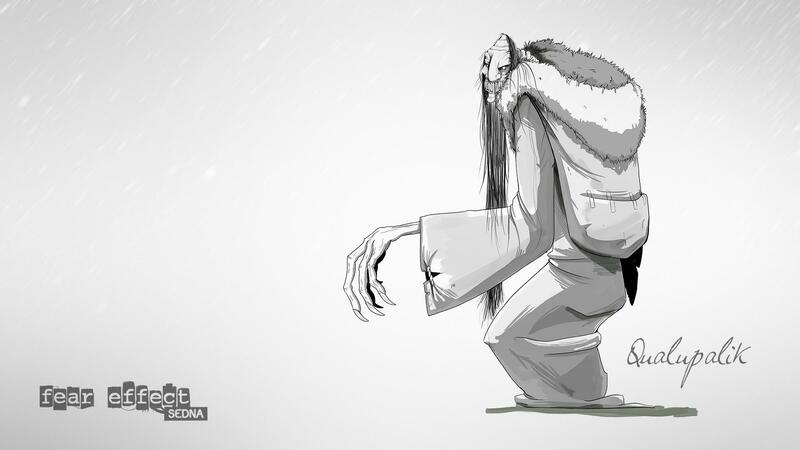 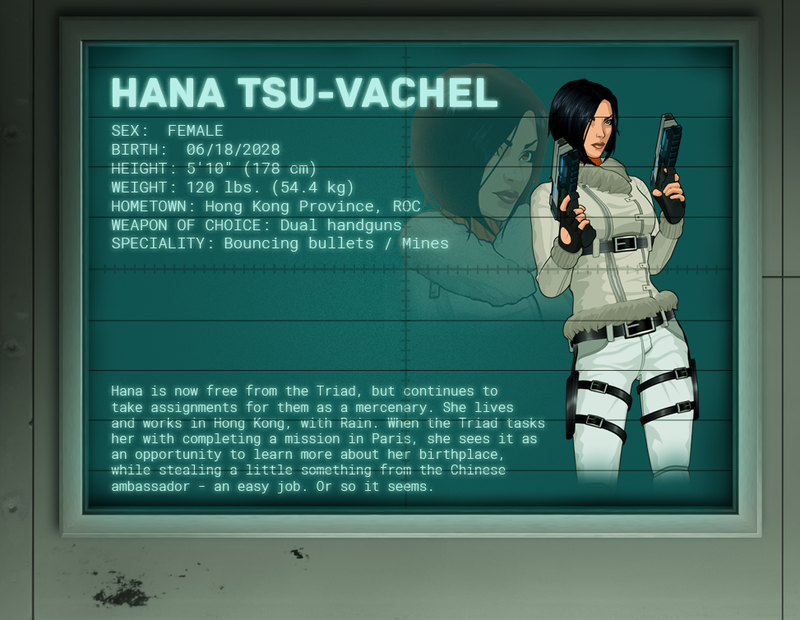 The new chapter, which originally began life thanks to a successful Kickstarter campaign back in 2016, has been co-written by the series’ original writer and focuses on Hana, Rain, Glas and Deke’s first steps into the world of Inuit mythology. 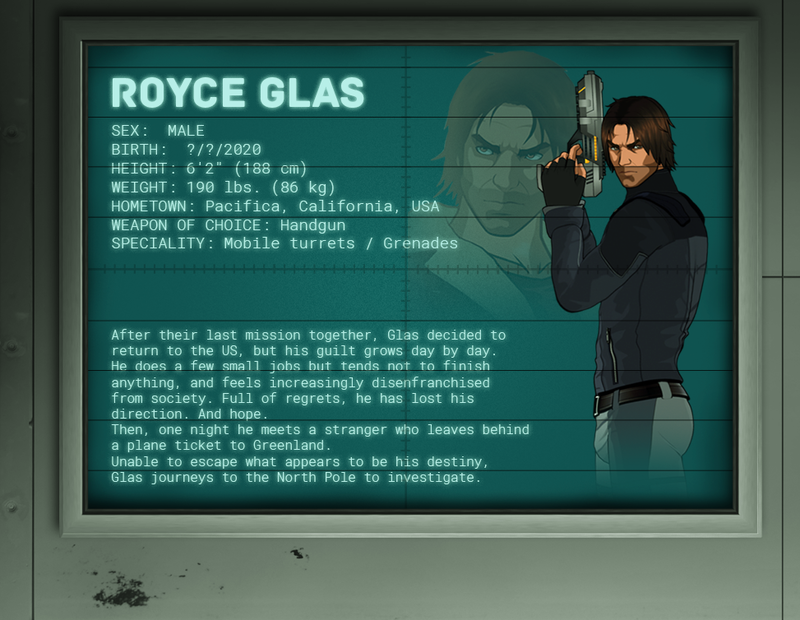 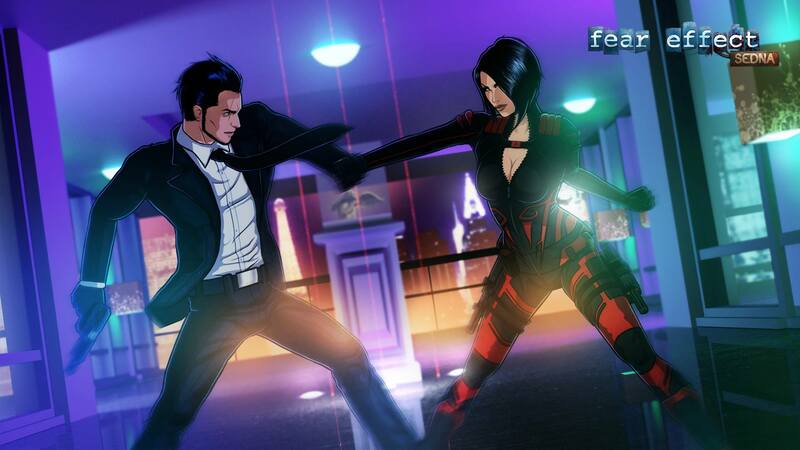 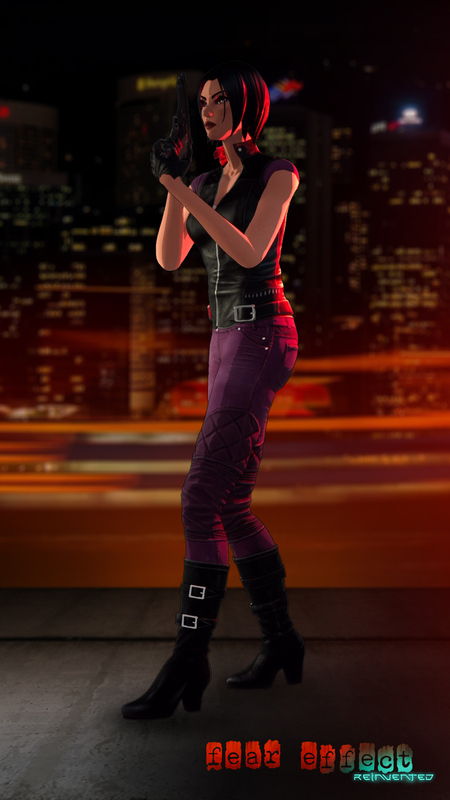 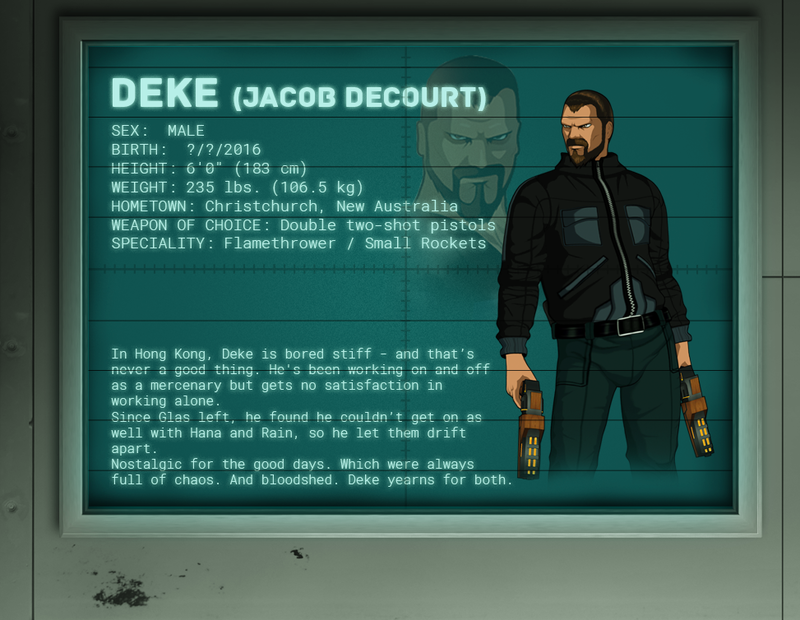 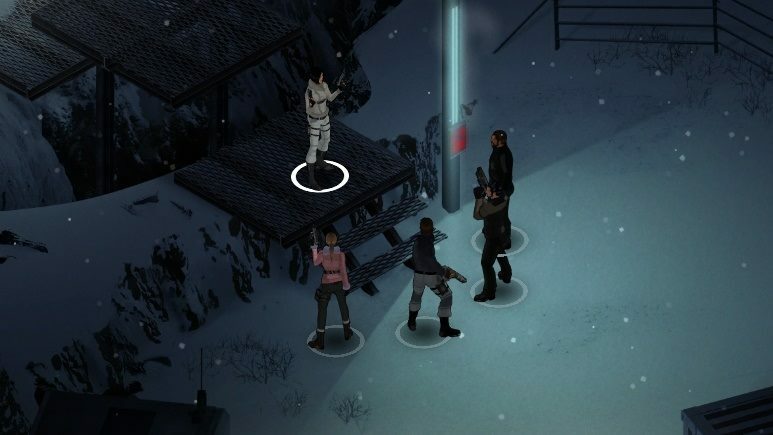 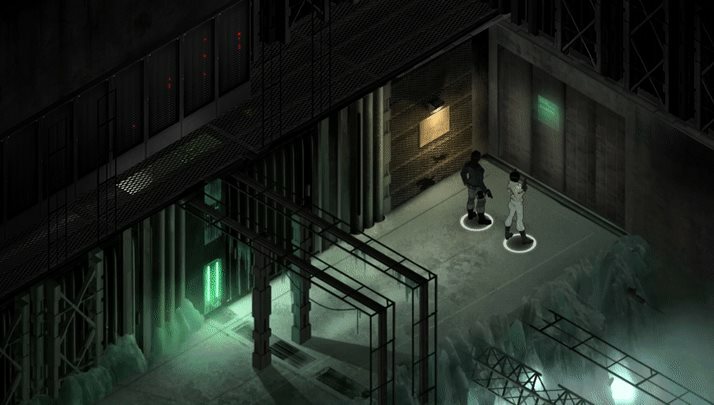 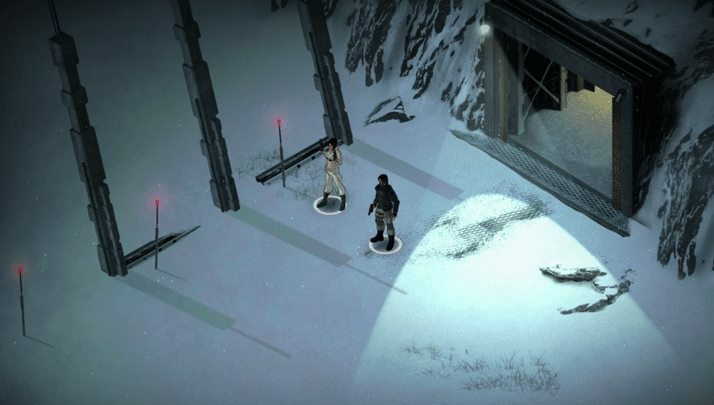 Fear Effect Sedna also introduces a brand new character Axel, as well as an isometric viewpoint that cements the combination of action, stealth, and puzzle solving with animated cutscenes into one potent package. 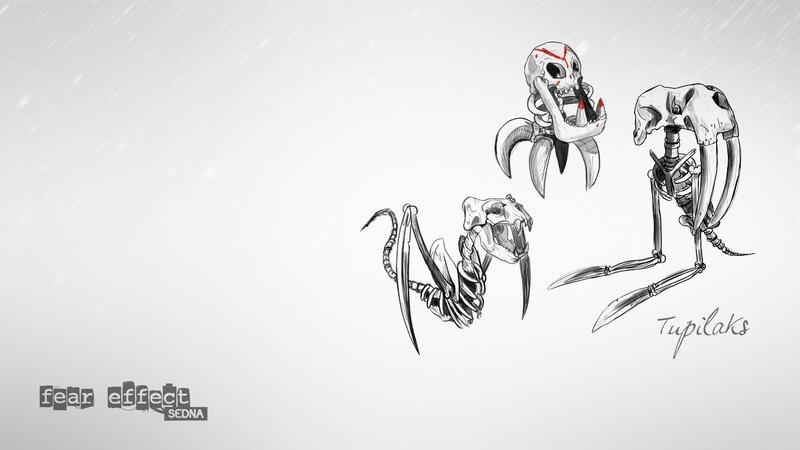 On top of these new additions, fans of the series will also be pleased to hear this new chapter retains the classic death cutscenes from the original games. 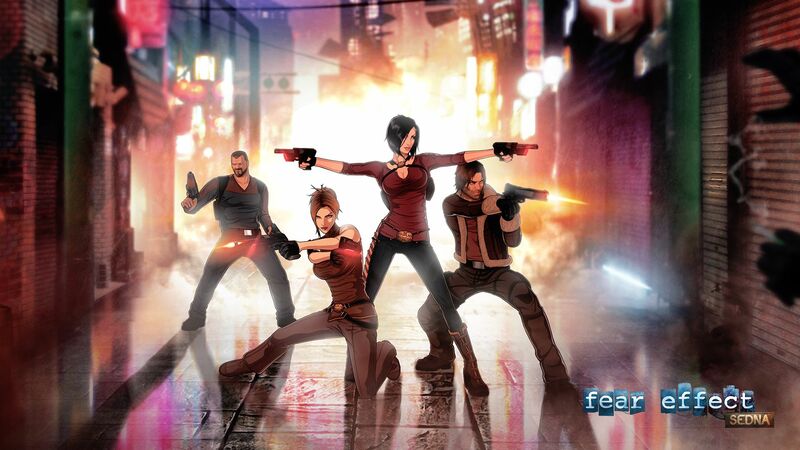 With Fear Effect Sedna making its debut today, French studio Sushee can now turn its attention to the recently announced Fear Effect Reinvented – a remastered take on the original PlayStation game that started it all – also in development for PlayStation®4 system, Xbox One, Nintendo Switch, and PC. 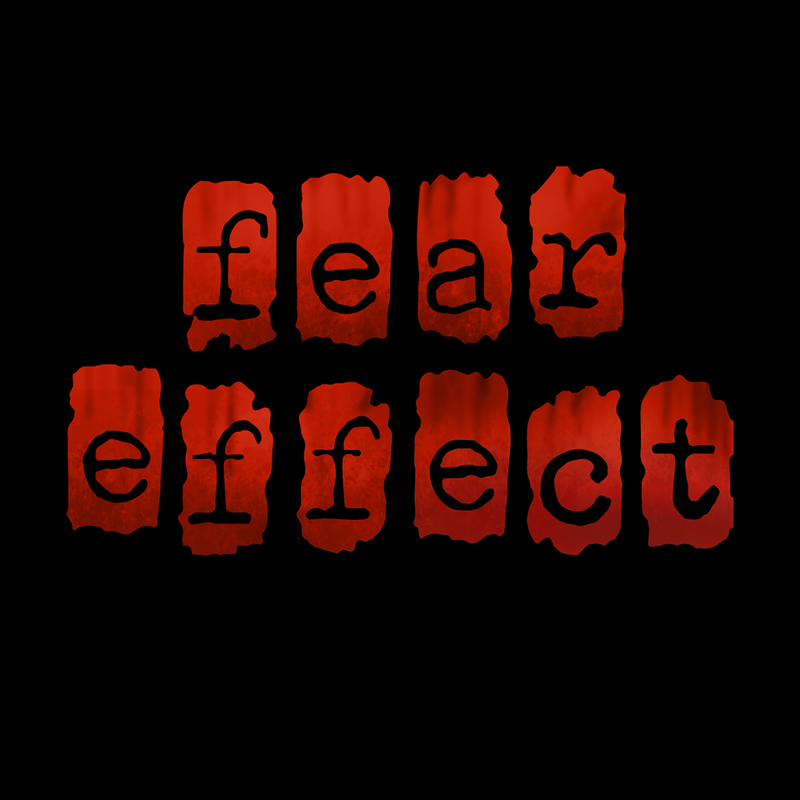 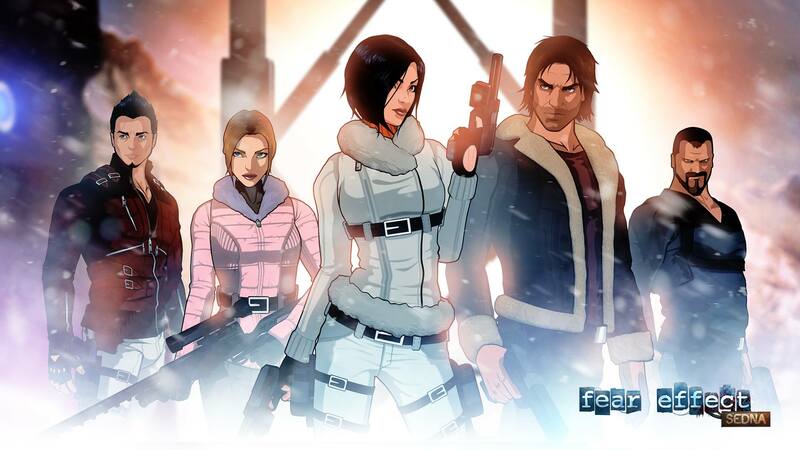 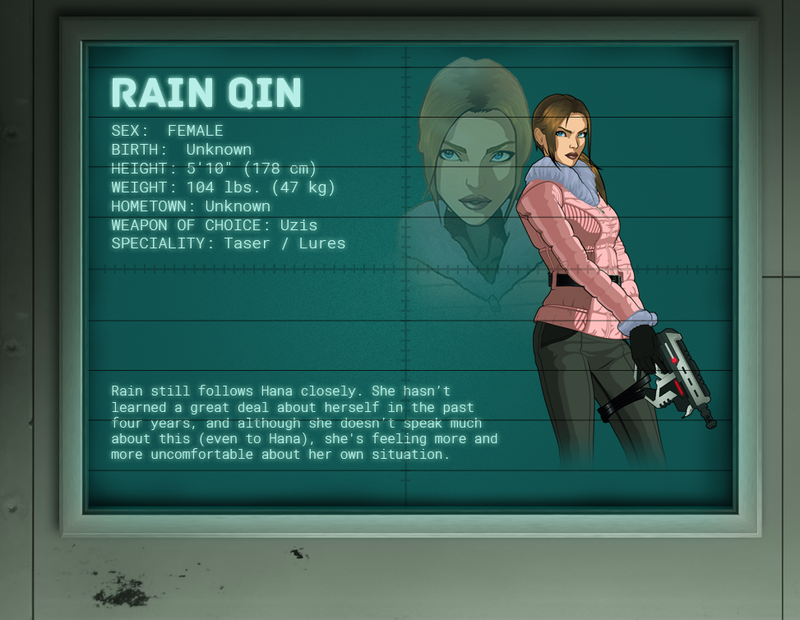 The idea is that the two Sushee games will bring the Fear Effect IP to an audience of existing fans looking to recapture the spirit of the original games and new players who missed them the first time around. 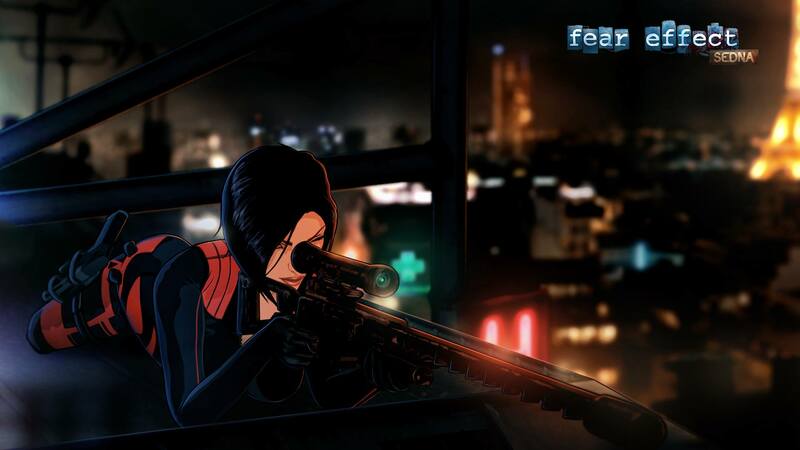 Fear Effect Sedna is now available on PS4™ system, Xbox One, Nintendo Switch™, and PC for $19.99/€19.99/£15.99.